Be there Monday, October 26 for an evening of networking, live music, great food, wine and spirits at one of the best tasting events on Long Island. 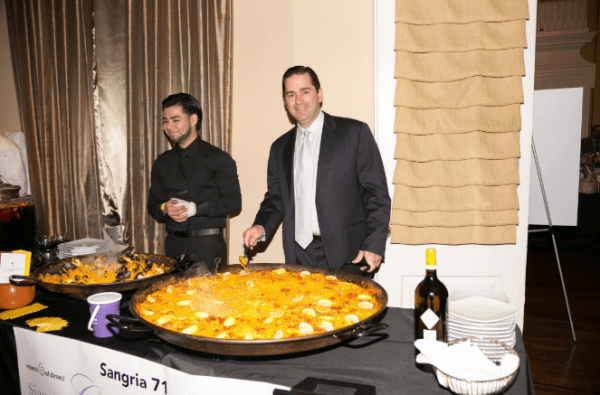 Mix business with pleasure, while supporting the mission of the March of Dimes. More than 24 Chefs, Restaurants, Wineries, Breweries and Dessert Designers will be sharing their most exciting culinary delights with more than 200 guests. For Sponsors at the Gold Level and above there will be a networking reception where they will have the opportunity to meet and greet some of our Celebrity Guests while enjoying specialty items planned just for them.